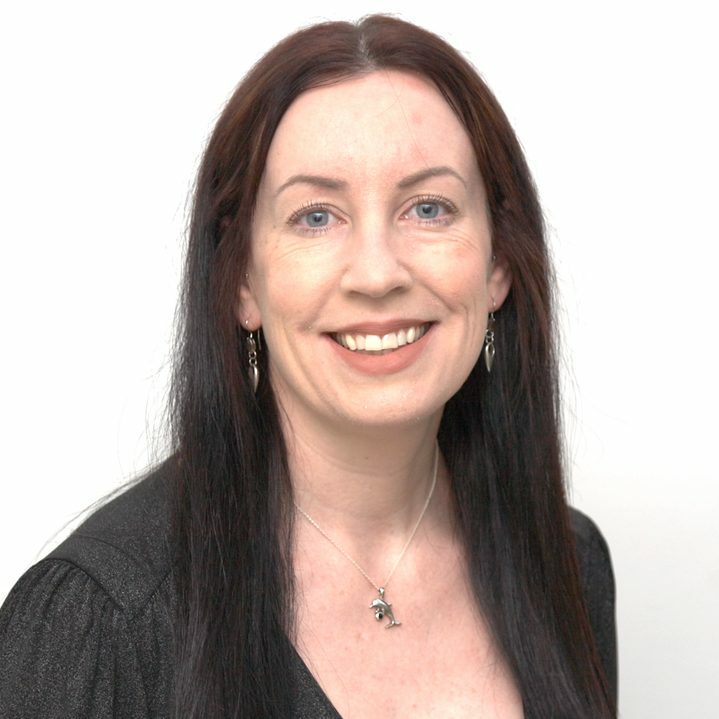 Caroline is a qualified Operating Department Practitioner (ODP) and has been working at the Bradford Institute for Health Research, Bradford Teaching Hospitals Foundation Trust within the Yorkshire Quality and Safety Research Group since 2011. She is one of the Bradford Teaching Hospitals NHS Foundation Trust’s Dementia Champions and is actively involved in increasing the awareness of dementia within the Trust. O’Hara JK, Armitage G, Reynolds C, Coulson C, Thorp L, Din I, et al. How might health services capture patient-reported safety concerns in a hospital setting? An exploratory pilot study of three mechanisms. BMJ Quality & Safety. 2016 Feb 4. PubMed PMID: 26847140. Epub 2016/02/06. Eng. Lawton RL, O’Hara JK, Sheard L, Reynolds, C. et al. Can staff and patient perspectives on hospital safety predict harm-free care? An analysis of staff and patient survey data and routinely collected outcomes. BMJ Quality & Safety. 2015. DOI:10.1136/bmjqs-2014-003691.